Gulshan Infrcon has launched a new Residential Project "Garden City" located at RaeBareli, Uttar Pradesh, India. - Residential Plot Size 30 x 60 = 1800 sq.ft. 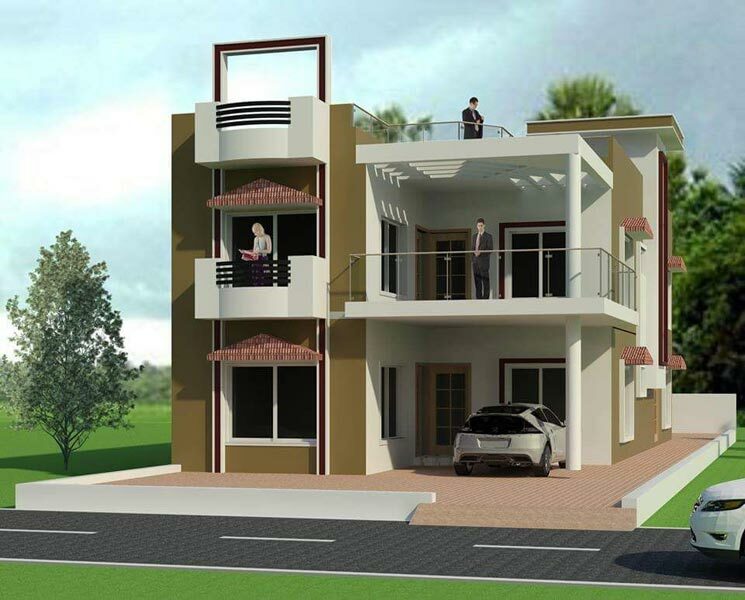 - Residential Plot Size 25 X 50 = 1350 sq.ft. 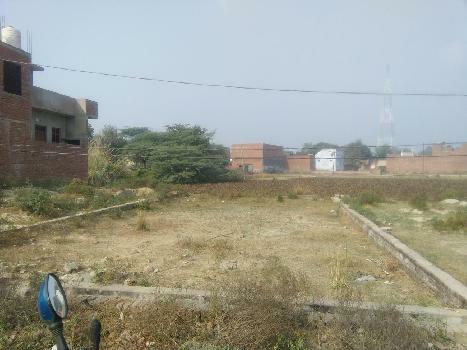 - Residential Plot Size 35 X 90 = 3150 sq.ft. Gulshan Infrcon Pvt. Ltd. is a flourishing Builder & Developer, actively engaged in providing all sorts of solutions related to different types of properties. 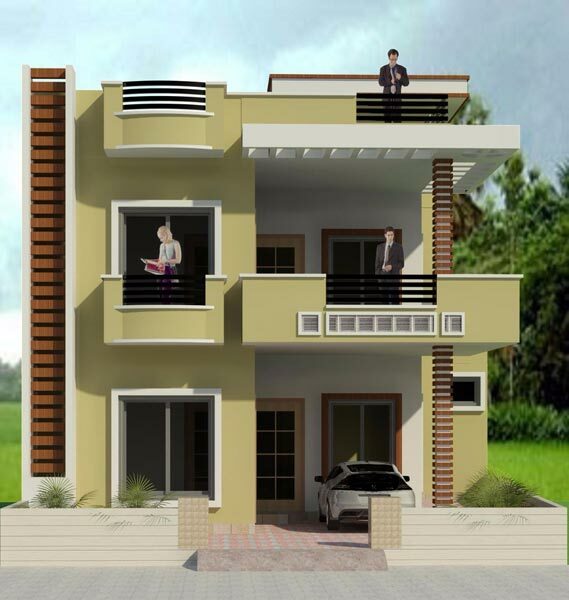 Ours is a Rae Bareli (Uttar Pradesh, India) based builder & developer. With us, you can find a bunch of lucrative investment options in the realty sector. As a Builder & Developer of a new era, we are offering a wide range of services that are rendered with a novel approach. Our offered range of services includes property buying services, construction services, real estate contractor, architectural services, property legal consultant, interior decoration services and property selling services. Our services are available for different types of properties like Residential Property as Residential land/plot, Flat/Apartment, Individual house, Farm house, Commercial Property as Commercial land, Commercial shop/space, Godown/Ware house, Industrial Property as Industrial land/plot, Agricultural Property as Farm land, Agricultural land. Founded in 2011 by Mr. Amir Khan, CEO, Gulshan Infrcon Pvt. Ltd. is serving the realty sector with client-centric approach. Working under his futuristic and visionary approach, Gulshan Infrcon Pvt. Ltd. has cemented its position in the realm of realty. We are a team of industrious professionals, consultants and advisors, who make sure that our services are delivered in a time-bound manner and all the works are synced with transparency. Clients’ satisfaction is our credo and to ensure this, we provide customize solutions. The stamp of our successful and good work is reflected in the contentment of our clientele.